Whether you happen to be a new or existing T-Mobile customer, the carrier has a great way to help you become a member of the T-Mobile family by offering a ‘buy one get one free’ deal involving the Galaxy S8 and Galaxy S8+. What this essentially means is if you purchase either a Galaxy S8 or Galaxy S8+, you can get another one for no charge at all. T-Mobile has a limited time deal involving the Galaxy S8 and Galaxy S8+. The company’s website details the ways in which you can get two phones for the price of one. “If you cancel wireless service, remaining balance at full price is due. For a limited time, buy two Galaxy S8 phones with finance agreements and get up to $800 back via prepaid card with new qualifying line. 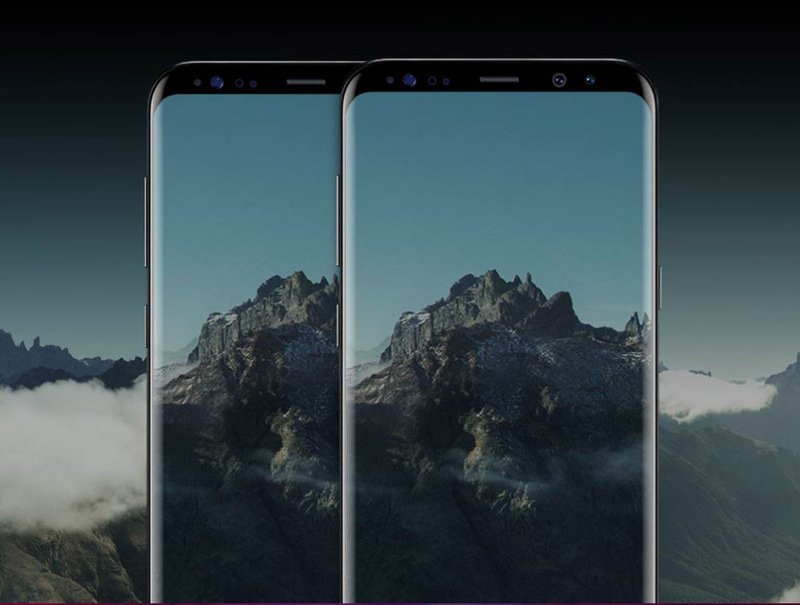 Purchase two Samsung Galaxy S8 or Galaxy S8+ phones on Equipment Installment Plans (EIP). Go to https://promotions.t-mobile.comand enter the Promo Code 17GS8SAMBOGO along with any other requested information within 30 days of activation to get your rebate. New customers wanting to purchase a Galaxy S8 or Galaxy S8+ can purchase two devices on the Equipment Installment Plan and activate on a T-Mobile ONE Unlimited plan. For existing customers, they only need to choose the phone on the Equipment Installment Plan and add one voice line with unlimited data to the plan. Once you’ve purchased the phone and activated it, you can easily redeem your rebate online within 30 days of activation. While you have to go through some steps in order to avail the offer, this is a great way to get two flagship devices for the price of one. Do you agree? Let us know down in the comments.